For me, the beauty of online business is that you can 1) make a living anywhere with an internet connection and 2) there’s no cap to your income. Still, many people struggle to make money online and earn a living wage from it. So Jerry put together an excellent guide on how to make money blogging, including how to start a blog, choose a niche, and drive traffic to it. 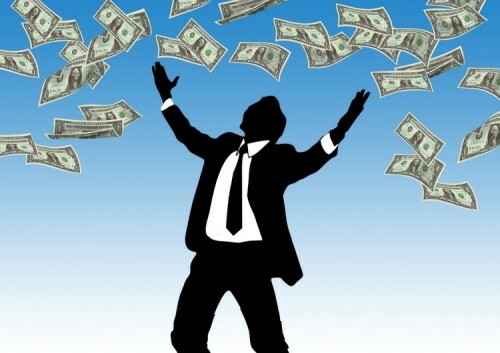 To complement Jerry’s guide, this article will teach you 23 ways to monetize that traffic. Just as it’s important to diversify your investments, it’s important to diversify your revenue. This is so if any income streams go south, you will have others to fall back on. Plus, who couldn’t use a little (or a LOT) more money? Selling an ebook is a classic blog monetization technique. Many experts started making a name for themselves with an ebook. Remit Sethi, founder of I Will Teach You To Be Rich and one of the foremost experts in online business, sold his first ebook for $ 4.95. That ebook led to a New York Times Best Seller and 14 different premium products that made him into a very rich person — all completely online and primarily sold through his blog. Choose a topic. Write about something your audience wants to learn, but can’t be taught in a single blog post. Many are willing to pay for a one-stop-shop of this information. Create an outline. This will help organize your ideas as you write. Block out time each day to write. Don’t be the person who starts an ebook and never finishes it. Block out an hour each day, two hours, 15 minutes — it doesn’t matter how long. Just write it. 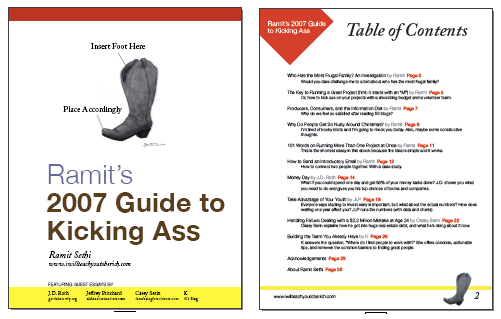 Transfer it to a good looking ebook template. Here are a few from HubSpot. Design a cover (I use Canva) or pay someone to do it (Fiverr). Photoshop your cover onto a 3D ebook image. Pat Flynn put together a great video on how to do this. You’re done! Now promote it to your heart’s content. The next logical step for most bloggers is to create a course. While you probably offer a ton of free value on your blog, a course can take your revenue to a whole new level. Don’t think people will pay for this knowledge? Think again. They want the results your blog teaches, but faster. They want bonus information you don’t offer on the blog. They want to be held by the hand through the process. They want more access to you, either through email, phone conversations, or exclusive webinars. They trust you enough (through the free value you provide on your blog) to buy your course and know they’ll probably get their money’s worth. Make sure the information you’re packaging together stands out above your blog content. This is the ultimate reason they’ll buy a course from you. They’re getting even more value than they can get through your blog. Map out logical steps for them to achieve their objectives. These are usually broken up into “modules.” Each module contains a short intro, the core information, and some way to help your students take action. To get them to take action, create downloadable action sheets that describe exactly what they should do to complete that module. Incorporate video. Most online courses involve the instructor talking in front of a camera. If you’re not comfortable doing this, record your voice and use slides to display the information. Your students will get the information two ways: orally and visually. This will help them retain the information, get better results from your course, and refer more people to it. If you’re already discussing and recommending products and services to your audience, why not make some money from the people you refer? It doesn’t cost your readers anything, and you earn a commission whenever one of them buys the product. First, go through the articles you already published and look for products or services you’ve mentioned. Once you find them, simply go to each website and look for an “Affiliates” page. Then follow the instructions to become an affiliate. Once you become one, you will usually get a unique tracking ID to place at the end of each URL. When a visitor clicks on that URL with your ID and buys the product, you will earn money. Make a list of every product and service you use. I use a lot of online software that relates to my business. These can be great opportunities for affiliate revenue. Go to each product’s website and see if they have an affiliate page. If they do, sign up for the program. Jot down how you use the product or service. Does it help streamline your work? Does it help you with SEO? Does it help you reach out to influential bloggers? 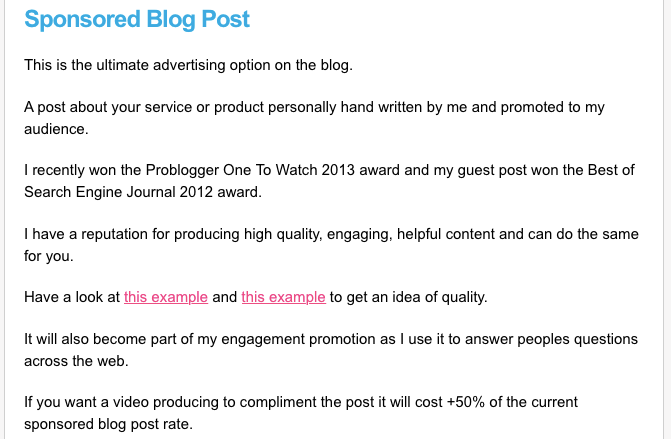 Create a blog post tutorial that teaches your audience how to achieve the same results using that product or service. Link to the product or service and add your unique tracking ID. Promote that post to your audience, on social media, and any online hubs filled with people who might want those same results. You’re teaching people useful free information and getting money in return. Want to use a certain product but can’t afford it? What if you could make your money back in a relatively short amount of time? If the product has an affiliate program, this is a real possibility. First, make a list of the products/services you want to use. Then go to their websites and see if they have an affiliate program. If they do, buy the product and sign up. Then use it, create a case study/tutorial, and promote the post to your audience like you did before. These posts can stay active for a long time, bringing you passive income for the life of each article. 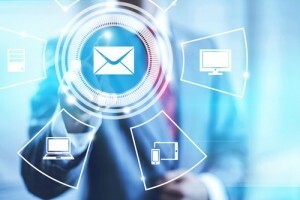 Email is a powerful marketing tool. It’s one of the few channels that people check every day and are willing to be sold to in. An email autoresponder is an automated sequence of emails that gets sent to people when they subscribe to your email list. Both of them allow you to set up an autoresponder. Just like promoting affiliate products on your blog, promoting these products in an email autoresponder can generate passive income for you. You can either promote them directly in the emails or create blog post tutorials and promote those. Either way, there’s opportunity to cash in. 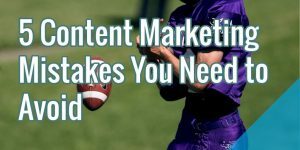 Start off your first few emails with useful content that doesn’t sell anything. This will help you establish trust with new subscribers. Sprinkle in relationship building emails, like asking your subscribers if you can help them with anything. This will also build trust and reduce unsubscribes. When promoting the product, focus on the results they can get and not on the product itself. If you’ve gotten results using it, make sure to explain those in detail. This will do the selling for you. If you’ve got a sizable email list, that’s traffic you can tap into whenever you want. It’s also totally under your control. You can offer to promote other people’s content to your email list in exchange for a fee. This requires little extra effort on your part, and you can filter the content you’re promoting to make sure it’s top notch. Let your subscribers know you might be promoting other people’s posts to them. Keep a policy of transparency. If you decide to move forward with this one, create a page on your blog explaining the service, how much it costs, and the traffic they can expect. 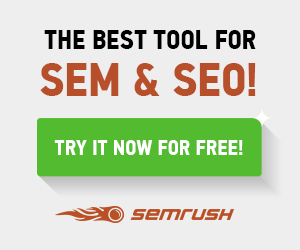 People who visit your blog will know this is an option when they need some quick traffic. Coaching of any kind can be extremely lucrative. Jon Morrow, one of the top bloggers out there, says that even a newbie blogger can charge $ 90/hour for a phone coaching service. And he has helped thousands of bloggers! You get to create an intimate bond with your students. This can last a lifetime and attract consistent new business for you. It helps you build a reputation as an authority. You begin to understand your audience’s deepest, most profound needs and frustrations. This information is marketing gold for other products you create and sell. You can stop offering or continue offering the service whenever you want. As you get better and better known, you can increase your rates while offering the same exact service. To offer phone coaching, simply say that you’ll hop on the phone with them for an hour and help them with any issues they’re having. If they’re interested, send your potential students a questionnaire. This questionnaire should tease out their biggest pain points. After they return it to you, set up a time to talk. In the time between then and the phone call, research their pain points and figure out exactly how to help your new students solve them. The worst thing you can do is waste their time and money on the call. When you hop on the call, simply walk through everything they should do to overcome their issues. Then give them action steps to take. You can even send them a separate document afterwards. Finally, ask if they’d like to set up another call to catch up on how they’re doing and move them to the next stage, if they wish. A done-for-you service is similar to a coaching service. You personally help your clients solve an issue (or multiple issues). Except, instead of them taking the actions you prescribe, you take those actions for them. This doesn’t work in some industries, like personal training. But it can certainly work in online marketing, web design, and any other niche where it doesn’t matter who does the work. Since you’re doing the work, you can charge much more for a done-for-you service than phone coaching. You will also most likely work with them for a longer period of time, so monthly retainers (payments) are common. Done-for-you services can range from $ 100/month to over $ 10,000/month. It depends on how valuable your service is and how much authority you have in the space. And also how big your client’s budget is. Needless to say, this can ramp up your revenue quickly and keep it sustainable. Membership areas can be great sources of passive income. All you need to do is lock premium content behind a membership barrier and you’re set. Then you decide whether to have people pay a one-time fee or a monthly recurring fee. One of the downfalls of membership areas is they usually need to be maintained and updated to keep people engaged (and paying). If you don’t have time to do this yourself, you can use some of your revenue to hire someone to do it for you. A private forum is similar to a membership area. It’s just a paid community that’s only available to exclusive members. 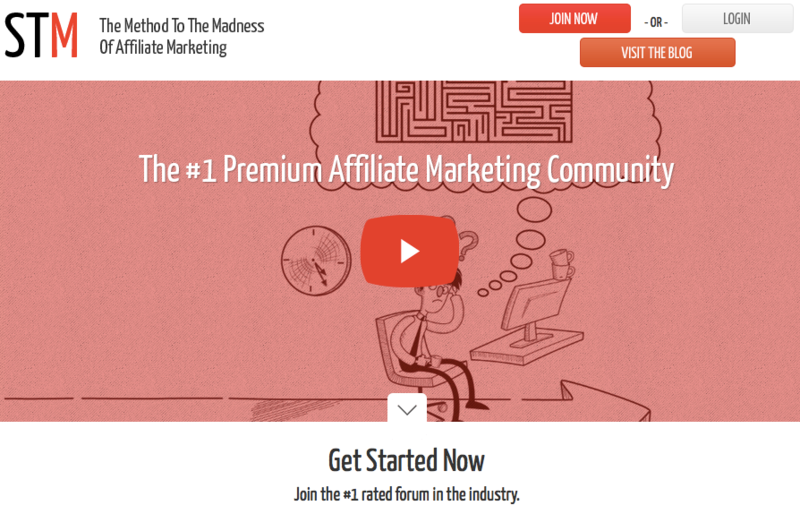 For example, StackThatMoney is a popular premium affiliate marketing forum. They charge $ 99/month. Usually, a forum is less valuable than a membership area, because it’s mostly based on user-generated content. And most membership areas contain forums as well. You usually have to charge less to run a paid forum, but you also perform less maintenance than a membership area. Some companies will pay you to host surveys on your website. They get valuable marketing information, and you get some spare cash. 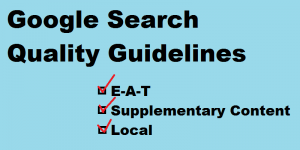 Simply do a Google search for companies in your niche and see if they offer a paid survey affiliate program. Ecommerce stores are exactly like Amazon. They congregate a massive amount of products that people can purchase online. If you’ve got a blog, specifically a WordPress one, you can install an ecommerce store directly onto your existing site. These stores can either sell your own products, where you receive the full revenue, or they can be made up of affiliate products (or both). Most bloggers don’t consider creating and selling their own physical product, but it is an option. Ever wanted to become an inventor? Here’s your chance. The power lies in the audience you possess. If you have an audience that listens to you, you can sell almost anything because they trust your judgment and expertise. Let’s say you’re a food blogger and you invented a new kitchen item that makes slicing apples a two-step process. You can get it designed, manufactured, and patented. Then you can use your existing audience to jump start sales, prove that there is demand for the product, and get it in stores. It’s not a conventional route, but it might be the right one for you. Do you have an ebook? A course? A coaching service? Well, you can attract new business passively by setting up your own affiliate program and attracting other people to promote your product. Find as many sites as you can and reach out to each one asking if they’d like to make commission off your product. 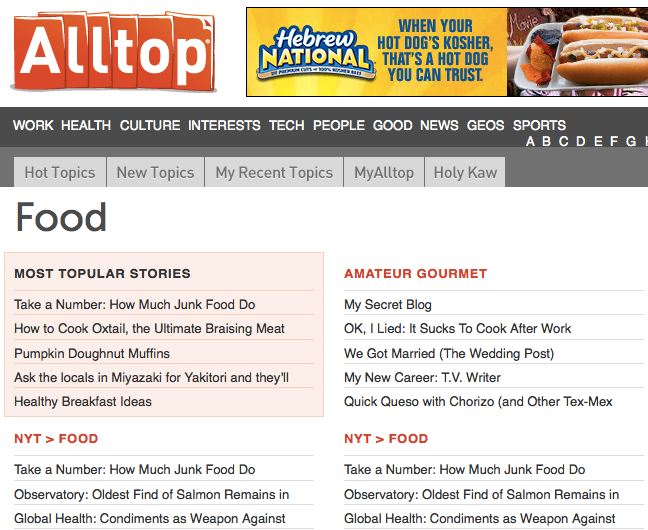 Then go to Alltop.com, do a search for your niche, and again find as many sites as you can. Then, reach out to them like you did before. You can even create a marketing kit to give to each one. This kit would teach them the best ways to promote your product and make money. It becomes a win-win for both of you. Just like online coaching, in-person coaching can earn you a solid hourly rate. This type of coaching can also be more effective for your students, as you’re working together in a more intimate environment. If your students get results from your coaching, they will spread your services and help grow your business for you. Simply offer the service on your website, promote it to your audience, and promote it in your local area. Your will blog act as evidence of your expertise. Once you have a product or service in place, all you need to do to increase revenue is make sure your traffic converts and ramp up that traffic. One of the best ways to convert traffic is through a sales funnel. A sales funnel walks potential buyers through the buying process and ends with the final sale. Each phase is a logical step toward your paid product or service. One of the best sales funnels I know of is from Ryan Deiss at Digital Marketer. The sales funnel for most bloggers is an email autoresponder. A lead magnet entices visitors to opt in to your sales funnel. It’s free resource that you give away in exchange for a prospect’s email address and permission to contact them. You then deliver the free resource automatically after someone opts in to your list, usually in the welcome email. After the lead magnet, you offer a tripwire. A tripwire is a low-cost offer that’s almost a no-brainer. This product can be extremely cheap ($ 1-$ 3). The goal is to turn your subscribers from prospects to buyers. This changes the fundamental relationship between the two of you, and gets your readers used to seeing you as a retailer. After the tripwire, you sell your core product. This is the product that most people have — usually an ebook, a course, a coaching service, a done-for-you service, etc. Lastly, you offer the profit maximizer. This is an upsell to your core product. If your core product is an ebook, your profit maximizer could be a phone coaching service. For a phone coaching service, it could be a done-for-you service — and so on. The point of the sales funnel is to start at a very low-cost but valuable offer, and lead to higher-cost/higher-value items that naturally follow one another. If you’re using an email autoresponder, I also suggest sending them useful free content from your blog to help build a relationship with your prospects and build your authority. Finally, you need traffic to enter your sales funnel. If you already have a lot of traffic coming to your site, you should be good to go. If you don’t, one of the best ways to test out your funnel is to send paid traffic. 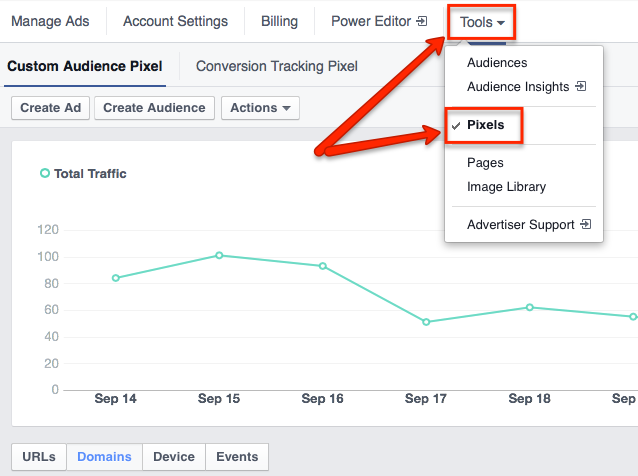 My favorite source is Facebook ads, because they’re easy to get started with. Selling ad space is a classic way to monetize almost any type of website. Have you been to big news sites lately, like the New York Times or Business Week? They are PACKED with ads and they get a ton of revenue from them. Some people find ads, especially on blogs, to be tacky. They see them a spam. If your revenue doesn’t go down and your conversion rates stay the same, then you’ve just increased revenue without sacrificing your other crucial metrics. Booyah! And, usually, you get to pick the ads that are displayed on your site. You can choose ones that might actually provide value to your audience. You can sell ad space many ways, but two of the easiest are Google Adsense and the Simple Ads Manager plugin for WordPress. This is a service bloggers in almost any niche can offer. These are qualities that every freelance writer needs. Your blog content automatically tells potential clients that you have these traits. Businesses crave content. It’s almost a necessity in the online world, but companies always complain that they can’t find good writers who will stick around. There’s a need, and you can fill it. Simply create a “Hire Me” page on your website, explain that you can write articles similar to what’s on your blog, name your price, and tell people how to contact you. Webinars are great ways to convey a large amount of information in an hour or less. Most of them are given away for free, but if you have some premium quality info to share, you can charge people to listen to you (much like a paid live seminar). Job boards match job seekers with employers. They can offer full time gigs, part time, or contractual work. 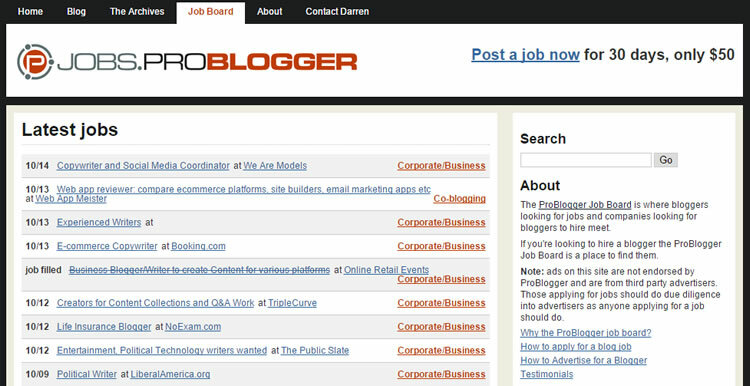 For example, ProBlogger’s job board matches bloggers with companies looking to hire someone to create content for them. If you’ve got authority in your space and you can match job seekers with employers, you can host a job board and make money each time an employer wants to post a job opening. You can also charge job seekers for access to the board. This takes significant upfront capital and/or technical know-how, but many of the top bloggers out there transitioned into selling their own software. This software pairs naturally with their blog content. It helps their readers achieve what they’re teaching faster and more efficiently. People appreciate the amount of time and effort bloggers put into each article. It isn’t easy to be a blogger, and readers can see that. Many of them will be willing to donate to you, even if it’s a small amount, to help you run the site and keep producing content. You can create a simple Paypal “Donate” button and add it to your blog by following this guide by Vishnu. As your reach and authority grows, you will probably be asked to speak at events. These events can be in your local area or even across the World. People will pay you to be there and address their audience. To make sure people know you’re open for speaking engagements, create a page on your blog that details exactly how to contact you for a speaking engagement and what talks you give. 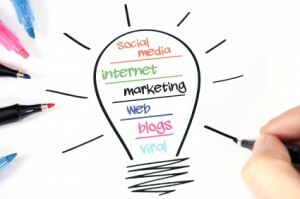 Finally, all of these blog monetization tips are nothing without traffic and conversions. Often, your highest converting traffic will be the people who have already visited your site and are familiar with you. If you can market directly to them, bring them back to your site, and convert them, you can increase your revenue substantially. 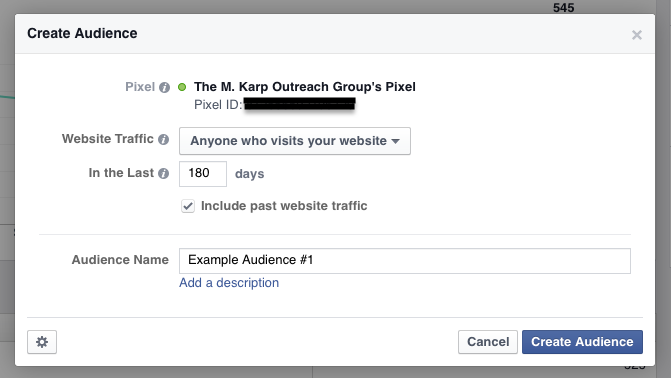 One of the best ways to do this is through Facebook Retargeting Ads. These ads are sent to a pool of people have visited your site in the last 30-180 days. These people know you and are primed to buy from you. You’re going to create a Custom Audience. It’s the group of people you can target in your Facebook ads. For Website Traffic, set it to anyone who visits your website. 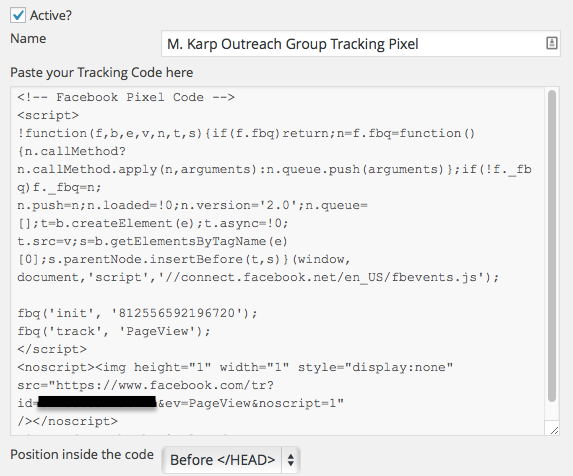 This will bring up the code (pixel) that you will need to embed into your website. 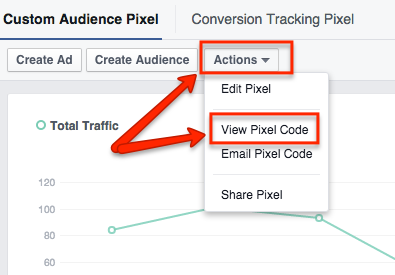 This code will track all visitors who come to your website and then relay that data back to Facebook. If you’ve got a WordPress site, embedding it is simple. 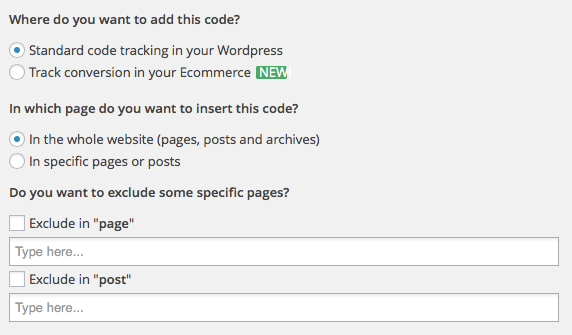 First, install the Tracking Code Manager plugin. It might take a few days for your custom audience to populate, but when it does, you can create ads targeted directly to these people. You can now market your content, products, services — anything you want — to people who are more likely to buy than random visitors. It’s also some of the cheapest traffic you can buy. These are some of the most powerful blog monetization techniques out there. I hope they will help you start making money online, grow your revenue, and live an amazing location-indpendent lifestyle. Remember, don’t forget to diversify your revenue. Once you’ve got one stream coming in, start working on the next one. When that one is set up, work on the next one. This will help your income grow exponentially and hedge your bets in case one fails.